Hi, Sonia here. Thanks so much for stopping by! When I arrived to Australia in 2009, I fell in love with photographing the oceans & landscapes and have been passionate and obsessed with photography ever since. Animals too have brought me joy since I can remember. When I was a child there was nothing I wanted more than to have a dog of my own. Unfortunately living in a small flat there was no chance of this happening until I grew up. So when I was young I had to be creative. Slovakia had a stray dog problem especially during the 90’s. I remember as a kid looking for stray dogs & cats around my neighbourhood to look after, feed, even make houses for out of polystyrene & cardboard boxes. I knew I wanted to work with animals and the idea of pet photography first popped into my head in 2013, but only after hitting my 30’s I really started to invest some time and thoughts into this idea. Hardly knowing anyone in Sydney and never owning a dog myself, I decided to advertise a handful of free portfolio sessions in August 2015 to see if I can handle this new experience. I put my photography skills to the test with moving subjects (as opposed to static landscapes!) and the rest is a history. I fell in love with capturing the joy that pets bring to us, and creating special moments that can live in our hearts forever. Very quickly I realised what I wanted this experience to be about. As a landscape photographer I developed my love for creating images with natural light and this has transferred to my pet photography perfectly. I specialise in cheerful colours in natural surroundings that capture our dogs’ happiness and the bond we share. 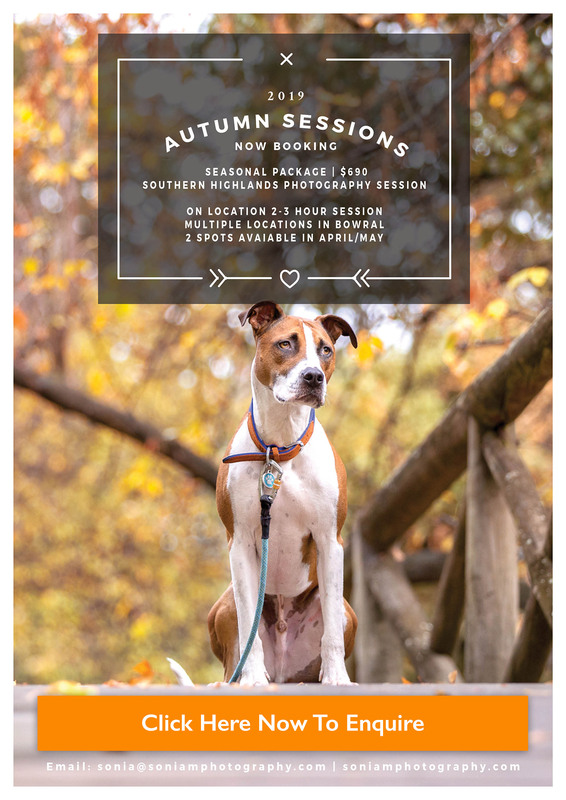 My sessions are celebrating your dog and your relationship with them. 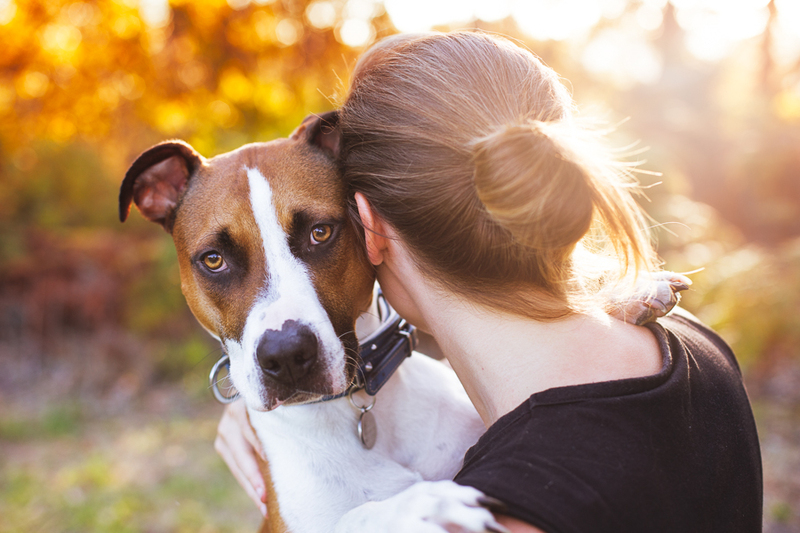 Dogs are an integral part of our lives. They are our best mates, our soulmates, our family. This is why we do everything we can to show them the love and affection that such a loyal companion deserves. We give them the best food, a loving home, toys to play with, we walk them and keep them active and healthy and they don’t go short on treats, because we just love them so much. 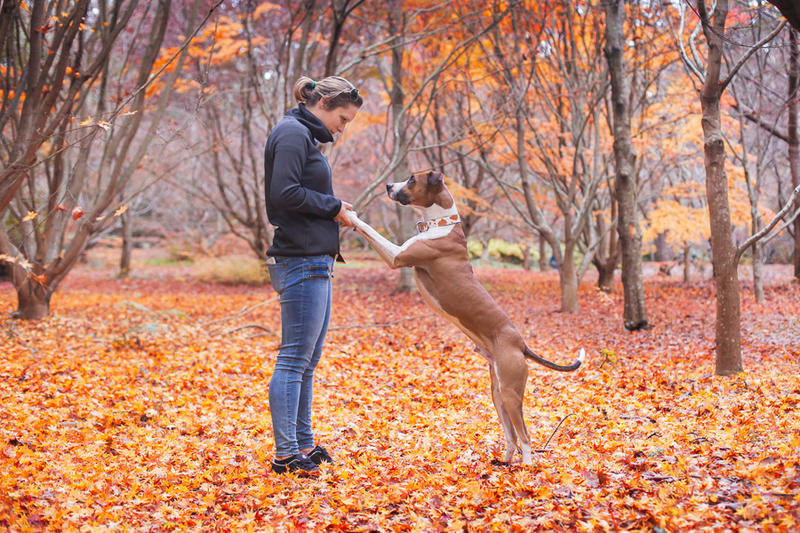 I love photographing dogs because they bring an unlimited amount of happiness into our lives. They pick us up when we are down, they always greet us with a wagging tail. They teach how to live in the moment and they give us their unconditional love. Please contact me for more information about my pet sessions or commercial enquiries. You can purchase my landscape images as fine art prints or for commercial purposes. please visit my Buy Prints page for more details.